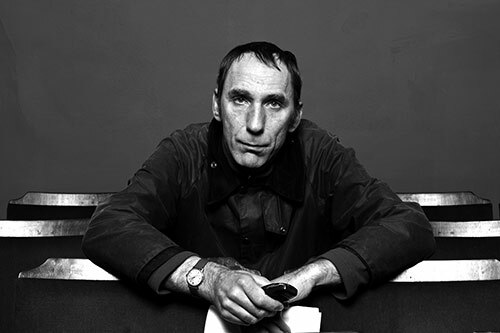 Prize-winning author Will Self joins a panel discussion on the difficulties inherent in translation, with particular reference to Franz Kafka and his short story A Country Doctor. 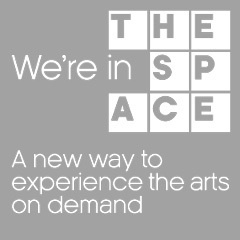 The Space is a new free digital arts service developed by Arts Council England in partnership with the BBC to promote arts and culture. One of the digitally-formulated arts projects to be hosted on The Space is a literary essay written by Will Self and commissioned by the London Review of Books. Join us as eminent translators and academic specialists, led by Amanda Hopkinson, help Will Self - a non-German reader - with the complexities of Kafka's German.